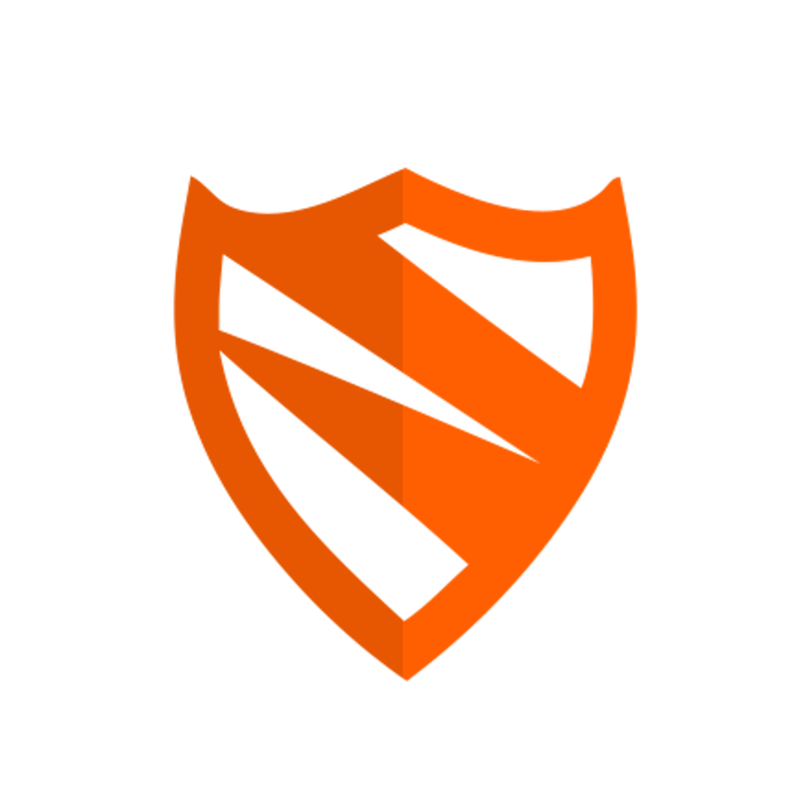 Let's make Blokada support OpenVPN! We did great with the previous campaign, and the blocking history / application ranking will come very soon. Thanks! VPN support has been by far the most requested feature. After evaluating possible options, I believe that implementing an OpenVPN support is the best way forward. It is a lot of work, but making Blokada an OpenVPN client will let you choose which VPN provider you want to use. This way you can have the lightweight Blokada ad blocking and use your favourite VPN service at the same time! Details here. My name is Karol, I'm the original developer of Blokada. I've dedicated over a year of my time to bring it to the state and quality it is today. I believe we should not have to endure endless tracking and invigilation of the big corporations. If you think alike, I encourage you to donate so we can continue fighting this fight together. Great app, hope that we'll see a lot of further development! Geniess den Kaffee, und lass dich bitte nicht von der WerbungsMafia kaufen. Sehr guter Artikel zu Tracking und Blokada in c't 7/19. Thank you for building this great app. Keep the spies out.